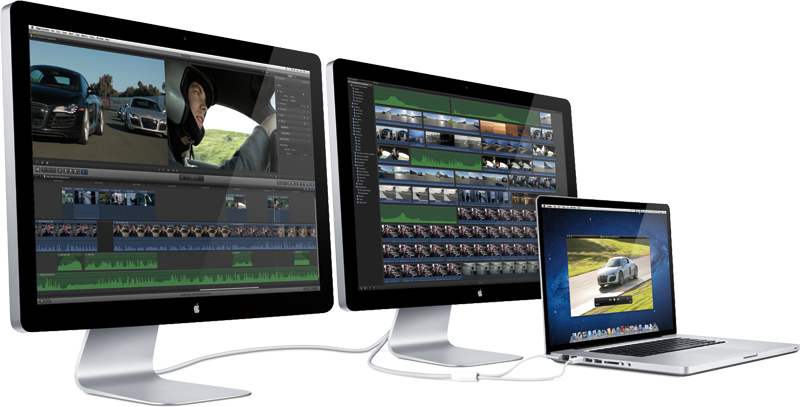 Apple and Intel co-developed the Thunderbolt standard, combining the chipmaker's Light Peak technology with the Mini DisplayPort standard. Thunderbolt currently supports two channels of 10Gbps transfers in both directions and is expected to eventually reach speeds of 100Gbps. 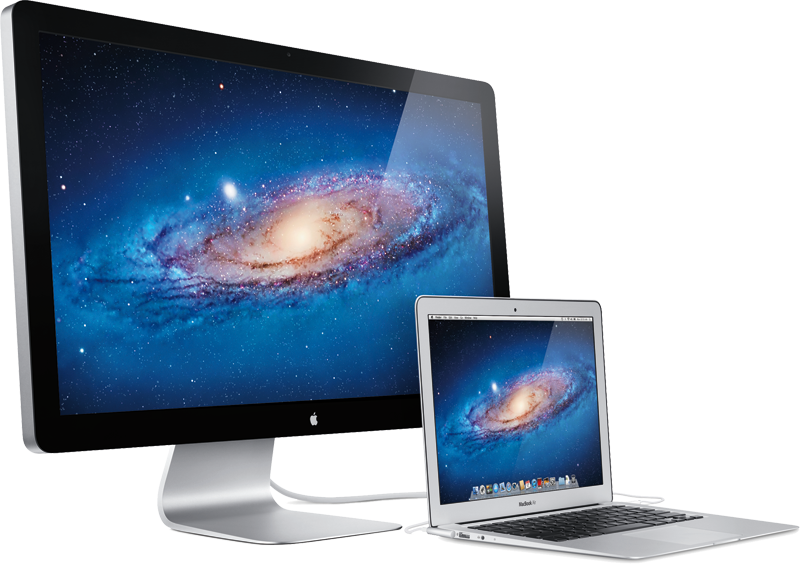 The Mac maker has quickly added the technology to many of its Mac computers, including the MacBook Pro, iMac, MacBook Air and Mac Mini.